KA NEWS : VICTORIAN CHAMPIONS CROWNED AT PUCKAPUNYAL After a weekend of intense battles in the 2019 Victorian Kart Championship in Puckapunyal, the Champions were crowned on Sunday afternoon. 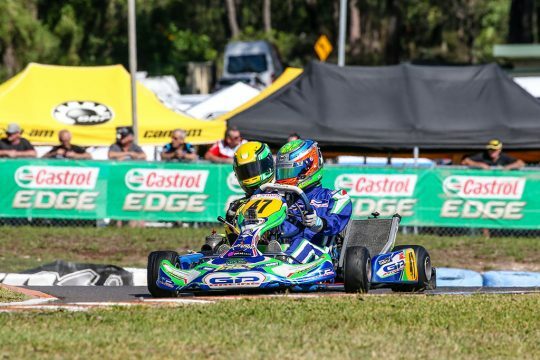 KA NEWS : FAINT HANGS STRONG TO RECORD SECOND AKC ROUND WIN Queenslander Jason Faint has taken a memorable victory in the second round of the SP Tools Australian Kart Championship, presented by Castrol EDGE, in Newcastle NSW. 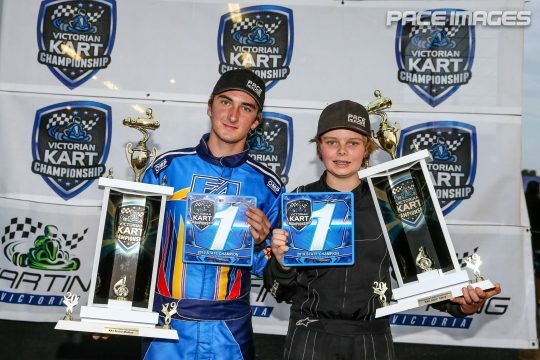 KA NEWS : NEW WINNERS DURING NEWCASTLE OPENING DAY In a day that saw drivers forced to overcome challenging conditions, several new faces shared the spoils during the opening day at round two of the 2019 SP Tools Australian Kart Championship, presented by Castrol EDGE, in Newcastle. The official race program for round two of the 2019 SP Tools Australian Kart Championship presented by Castrol EDGE hosted by the Newcastle Kart Racing Club. 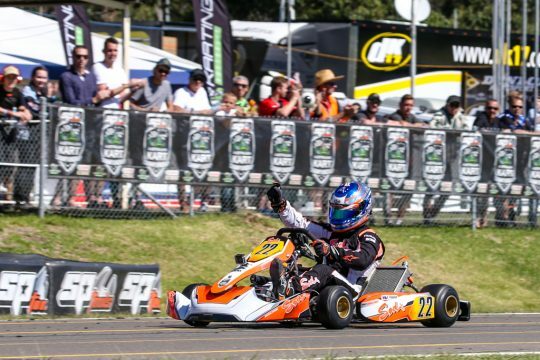 NSW : WILL YOU BE THE 2019 NSW KART CHAMPION? 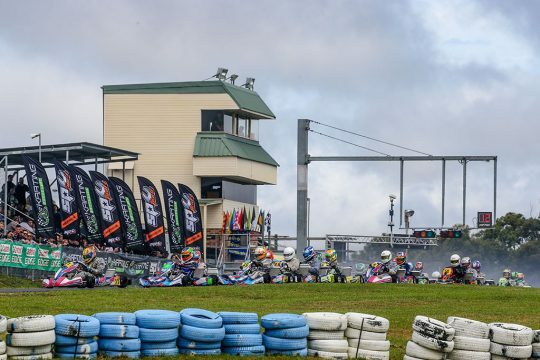 Shamick Racing is looking forward to 2019 as the team get set to tackle the opening round of the Australian Kart Championship at Ipswich Kart circuit on February 15-17.